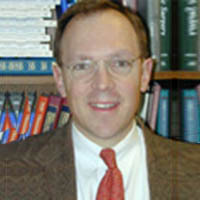 As Chief of Urology at Memorial Hospital of Rhode Island, Dr. Miller oversees the activities of the urology residents assigned there. He is also a member of the urology staff at Rhode Island Hospital and The Miriam Hospital. Dr. Miller is fellowship trained in reconstructive surgery and trauma from the University of California at San Francisco (UCSF).